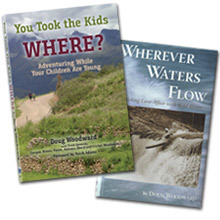 Headwaters Publishing offers two books by Doug Woodward that take you on lifelong journeys that few families consider possible. You Took the Kids Where? Adventuring While Your Children Are Young (2017) Can you be an adventurer and a responsible parent at the same time? Yes! They are not mutually exclusive, and the experiences will benefit your children more than you can imagine. But don’t wait – too late comes all too soon. 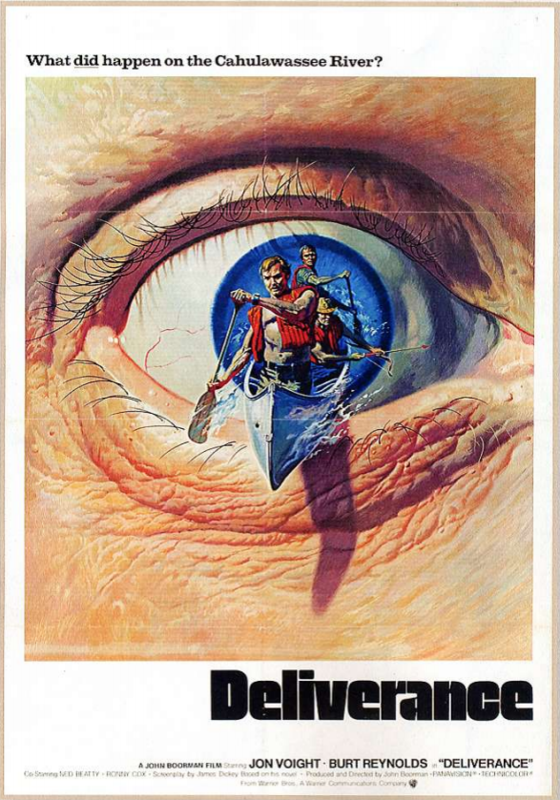 Join Doug and his wife Trish as they fan your flames of enthusiasm for leaving the super-highway of modern life to travel the intriguing byways of adventure which so often elude us. You Took the Kids Where? presents a rare generational time span in which to evaluate the results of raising a family in an alternative environment, one which de-emphasizes the pursuit of wealth and power. 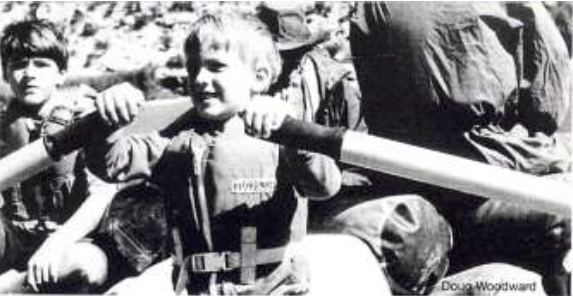 Having made possible, almost from birth, wilderness experiences for their children, Trish and Doug also have taken them into living situations with families in countries and cultures who live much more simply than we do in the U.S. Is their family philosophy worth emulating? 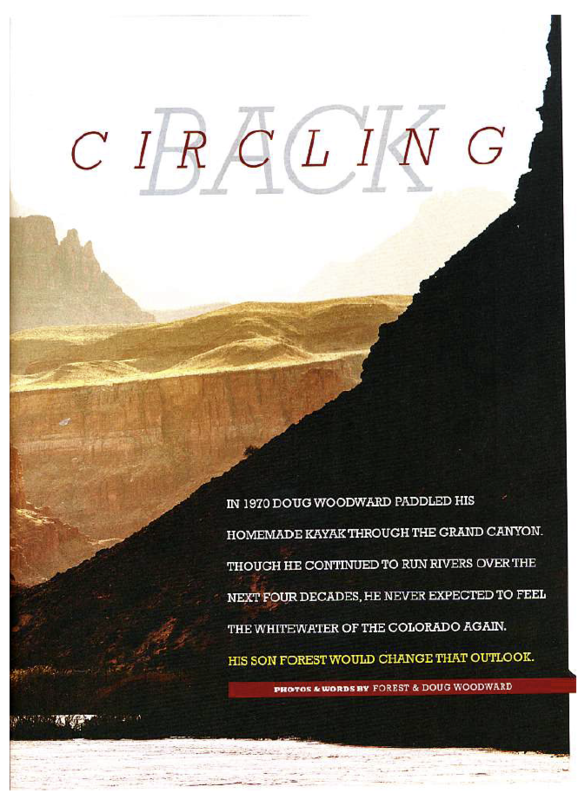 Decide for yourself as you read not only the words of Trish and Doug looking back, but words from their children as young adults looking forward. 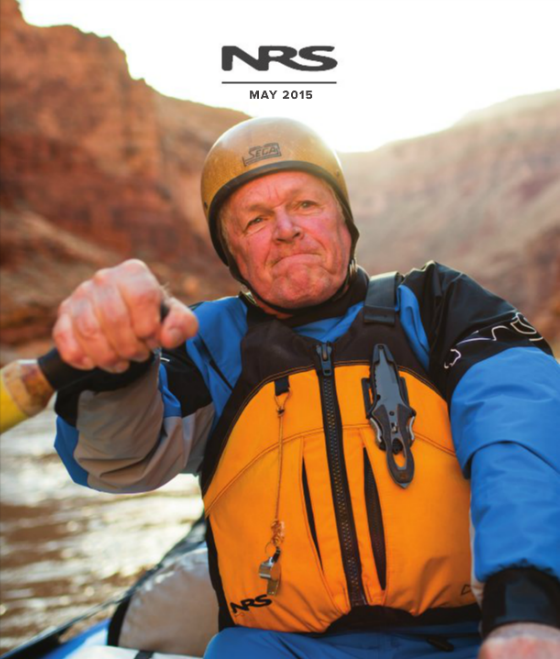 Wherever Waters Flow, A Lifelong Love Affair With Wild Rivers (2006) embraces author Doug Woodward’s passion for moving water, both as a challenge to the paddler and as a gateway to wilder, lesser-known country. 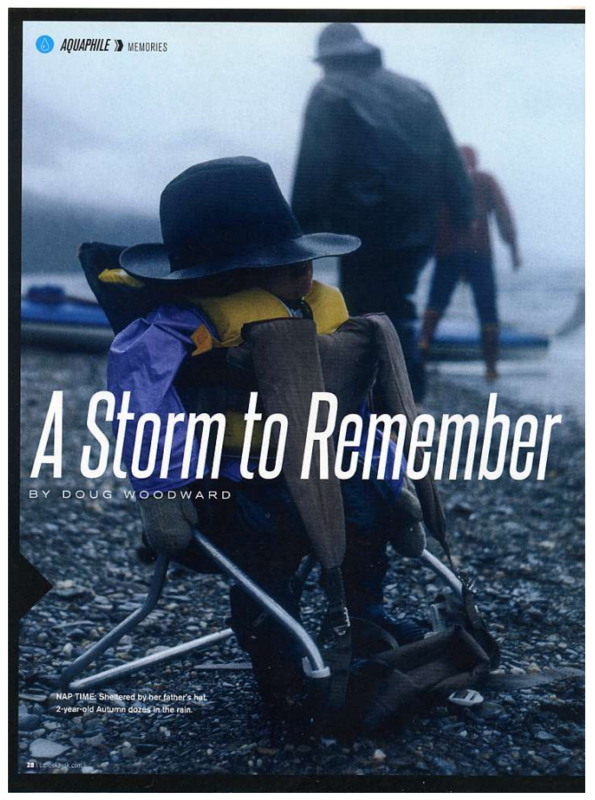 Following the siren call of remote rivers and lakes, from Alaska to New Zealand, Woodward takes you into territory of incredible beauty as well as quite a few hair-raising adventures. 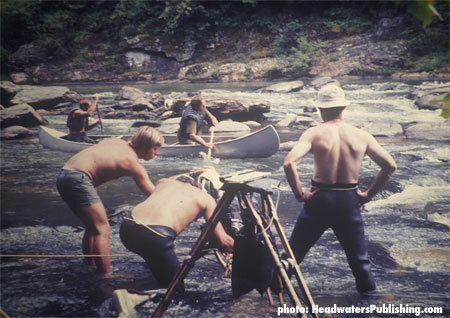 Learn the true story surrounding James Dickey’s thriller, Deliverance, and paddle with Jimmy Carter as he canoes and kayaks the whitewater of the Chattooga River.